The spoiler nature of trailers can be annoying sometimes. It’s becoming a pretty common occurrence nowadays that you nudge your pal in excitement suggesting you check out that film which looks awesome, only for it to be massively disappointing when you do go and see it. There’s plenty of unsatisfying films in Hollywood’s recent backlog, all receiving disapproval from both audiences and critics. Here’s a look into some of these movies that at first glance made us expect super great things, but in reality left us totally wanting so much more. 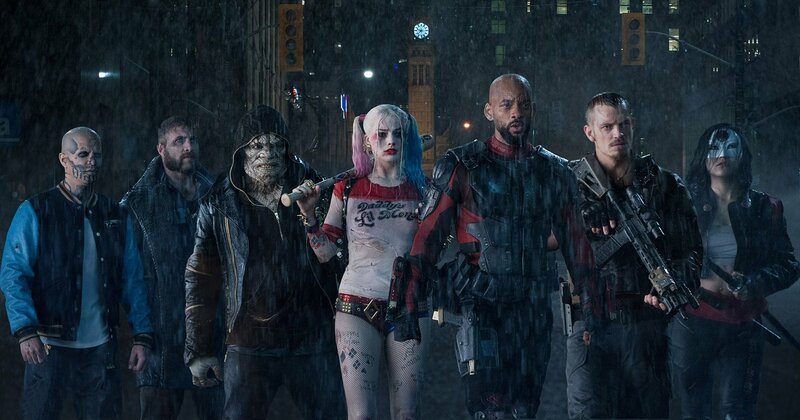 An exhilarating color explosion of DC superhero greats with an exceptional cast to play them. Critics hounded the subpar plot which seemed rushed and unnecessarily far-fetched. The dull ending and silly CGI villain didn’t impress viewers either. It’s a real shame, as the cast performances in the first half were on point, yet their characters were never given a chance to properly shine. A thrilling blockbuster of a dystopian future where AI as taken over. We were expecting big things with the one and only Will Smith as the lead. However, critics slaughtered its diversion from the original novel’s narrative, with the film becoming a victim of an over ‘Hollywood-ised’ production.The thrilling action sequences overwhelmingly distracted from its message, and it failed to reach a coherent and satisfying ending for what was actually a really interesting plot. A new and exciting modern-take on a legendary fantasy tale. Russell Crowe’s acting skills were seemingly made for historical dramas like Robin Hood. However, critics panned its snooze-fest plot. Although it could have been a spectacular epic, we were bored by its lack-luster and dull screenplay that lost the magical joy of Robin Hood’s original story. Another Bond classic with the impressive Daniel Craig on his second outing. We seriously loved Daniel Craig as Bond in his 007 debut Casino Royale, however, his second try felt like a dull and less-glamorous sequel. 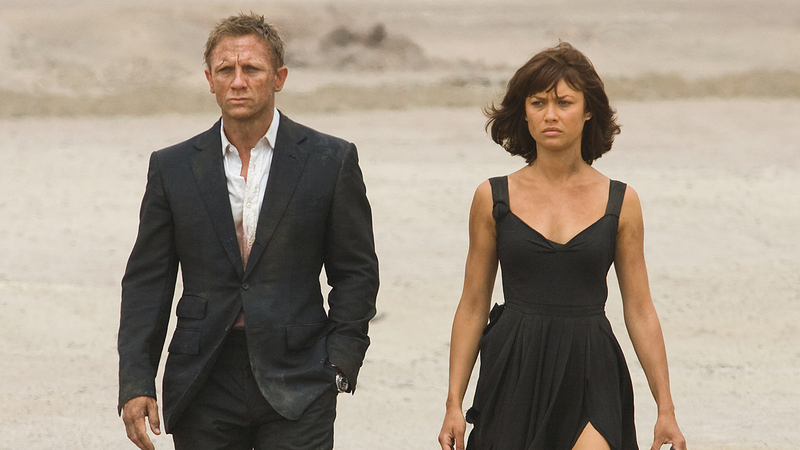 Picking up from when Casino Royale left off, critics slammed the messy and confusing plot. Tireless over the top action was favored over the super cool sophistication that we love about traditional Bond films. A return to the beloved Jurassic Park where we revisit Spielberg’s spectacular dinos. Critics panned the film as being overwhelmingly disenchanting, feeling as though it was simply recycling what audiences liked about the original. We were left unsatisfied by the unnecessary military subplot that distracted from the striking CGI and what were meant to be terrifying dino chase scenes. A total let-down. You can kind of accept when a film is bad if it never really could have been good, but when a film has potential, it makes the disappointment so much worse. These films had so much to live for, but apparently also a lot more to lose. C’mon Hollywood you can do so much better!